"The property is located in a very serene space and offers you peace of mind and tranquillity. Whilst care is taken to ensure that the description of our facilities and services is accurate, these are continually being changed, upgraded, and on occasion taken out of service. If any feature or facility is essential to you please confirm with the property prior to making your reservation that the feature or facility will be available during your stay or use of the services. 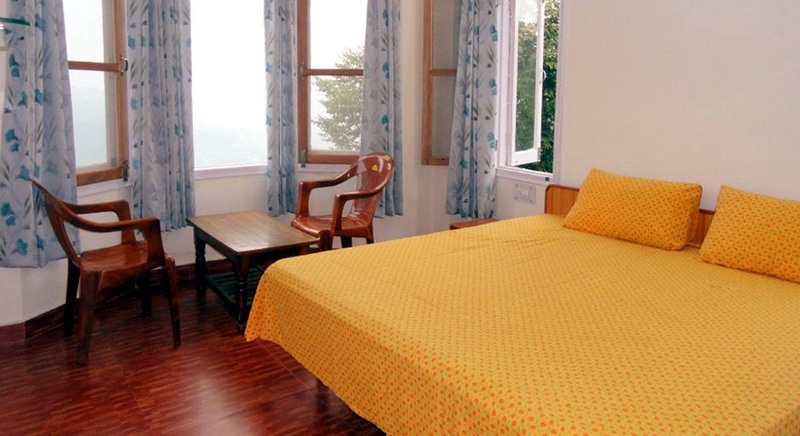 The rooms are well furnished and have a host of facilities and amenities to keep you comfortable and relaxed. Accommodation facilities listed may not apply to all room types." Secure and homely place in the lap of nature. Finger licking home cooked hygienic veg food, including traditional Himachali/Soodi food on request. RO/UV filtered & purified water used for drinking/cooking. Separate dining area and lounge. 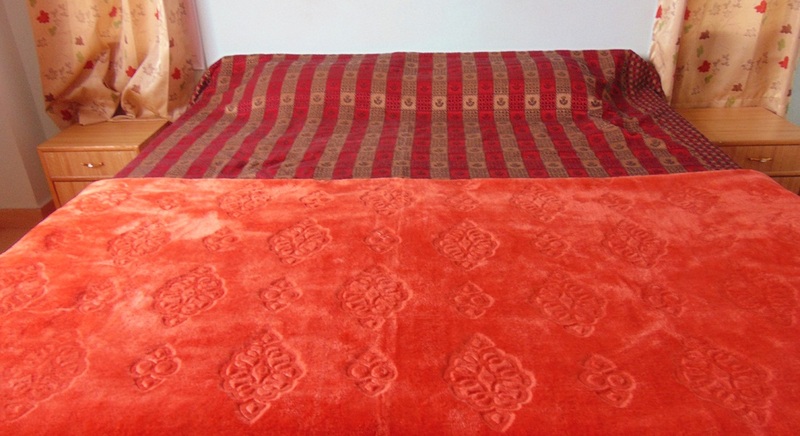 Tastefully furnished, well lit and ventilated rooms. 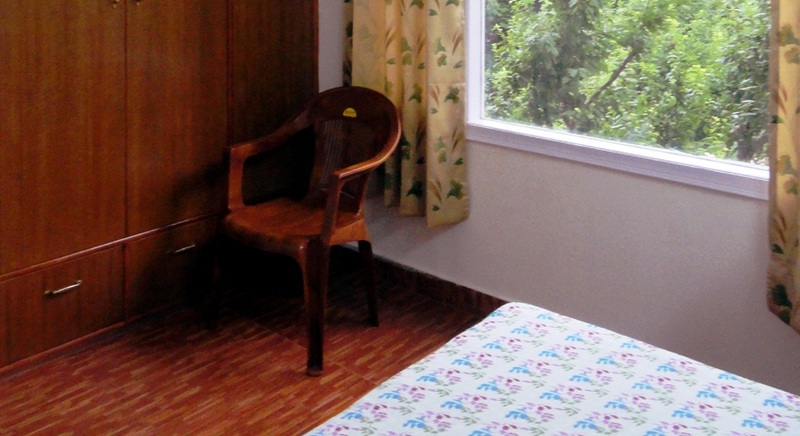 Rooms with Garden view, valley view, family apartment and terrace rooms are available. Private & attached washrooms having separate bath area with geysers for hot water. LED TVs in every room with multichannel cable facility. Complimentary toiletries and bath linen provided. Activity area – indoor board games, books, coffee table books/open terrace. Steam iron and ironing board available/ Yoga mats available on request. Tea/Coffee Making Facilities in few rooms. Ideal location, rising sun and refreshing air. Enjoy sunrise from distant Himalayas. Approved by Department of Tourism, Himachal Pradesh. First aid box/sewing kit other necessities on demand. Car repair mechanic on call/ Bike workshop nearby. Organised Treks to nearby unexplored area. Arrangement for camping on request. Pickup and drop Services both local and outstation from railway station, airport, bus stop - (Chargeable). Arrangement of cabs for local tours, excursions (Chargeable). Taxis – will take a minimum of 30 to 45 minutes to reach. Luggage Storage (Chargeable). Luggage storage is available only for guests staying with the Aamantran Stays to store their luggage or other personal belongings before check-in or after check-out, at the Sole discretion of Aamantran.